Welcome to the next issue of China × Cleantech, the September 2018 edition. This monthly report is how we attempt to keep you informed on the rapid changes that are happening in China. In case you missed previous editions or want to dive back into one of them, our China × Cleantech features are also published over on the “Future Trends” section of our website. You can also subscribe to our China × Cleantech newsletter. The Chinese electric car market is growing quickly and constantly. Electric vehicles require charging infrastructure. In September, there were a few interesting stories about Chinese electric car charging. The China Electricity Council and the CHAdeMO Association signed a memorandum of understanding to develop the next generation of charging for not just cars but industrial and heavy-duty commercial purposes as well. CleanTechnica conducted an interview with the Secretary-General of the CHAdeMO Association. The interview covered topics such as the charge rate (500 kW+) and backwards compatibility, among other things. Steve Hanley summarized other recent charging news from around the world, including news from China that the Chinese charging equipment manufacturer and backend payment provider Star Charge and the German charging backend system company Hubject announced a partnership to create the largest open-platform charging network in the world — a network with 100,000 charge points in China, Europe, and America. Additionally, over 250,000 charging posts in China are now linked into one network. State Grid Corporation of China and 20 private charging operators have worked to create a network that makes it easier for electric car users to use any charger in China. The smart charging network monitors all the charging posts and technical support teams can reach sites in cities and in service stations within 1 to 2 hours. This clears up major issues for consumers, improving reliability and eliminating the need for multiple cards and apps. These stories actually show an interesting trend in the EV marketplace around the world — major companies are cooperating to create a more unified user experience. Chinese renewable energy was in the news again, as China pushed for wind and solar grid price parity with all other sources. Joshua S Hill wrote about the new draft guidelines from China’s National Energy Administration, which indicate that they plan to completely phase out power generation subsidies at the national level while also increasing support in policy and technical development. The draft guidelines seek to have energy investment go into regions where renewable energy can be produced without subsidy and focus on provincial level decision making and renewable energy procurement. The guidelines indicate that some regions are already at grid price parity. China is also increasing its 2030 renewable energy targets. Kurt Lowder reported that the Chinese National Development & Reform Commission (NDRC) has written a draft that will increase the 2030 renewable energy target from 20% to 35%. In a time marked by increasing trade tensions and trade wars, Europe and China have come into the news with something positive. The European Commission announced that it will be removing trade duties on solar panels and cells imported from China, Taiwan, and Malaysia. While the reactions were mixed, we will have to see how both Chinese and Europe are impacted by this new normal. Previously, Shenzhen got into the news for achieving 100% electrification of its bus fleet, an effort that was in stark contrast to European and American efforts. China is actually home to 99% of the world’s electric bus fleet. Now it is back in the news with 100% electrification of a major taxi fleet operator. On September 28, 2018, it was announced that Shenzhen Bus Group had completed the electrification of its taxi fleet. Statistics show that the number of taxis in Shenzhen is around 18,000 and Shenzhen has around 13,000 electric taxis. 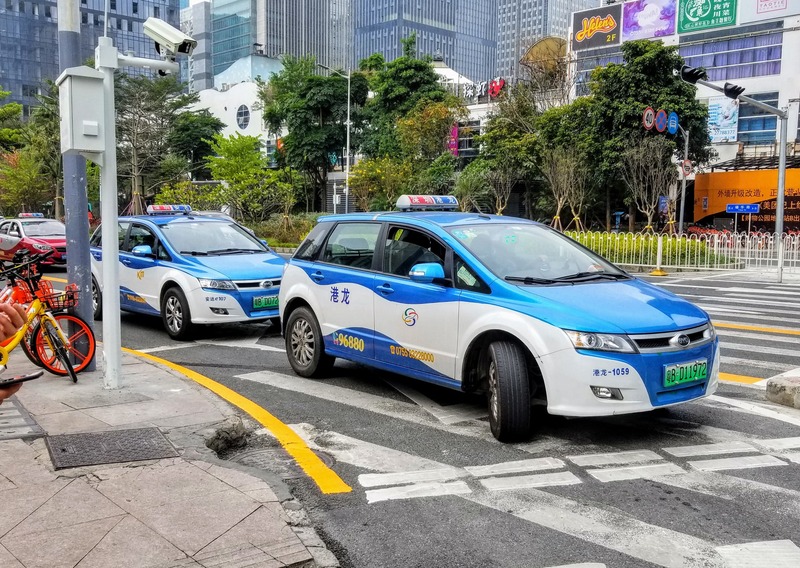 This coupled with the “Shenzhen Blue/ Shenzhen Blue Sky” sustainability action plan for 2018, which plans for the complete electrification of the taxi fleet by the end of 2018, means that gasoline and diesel taxis are dying out, at least in Shenzhen. 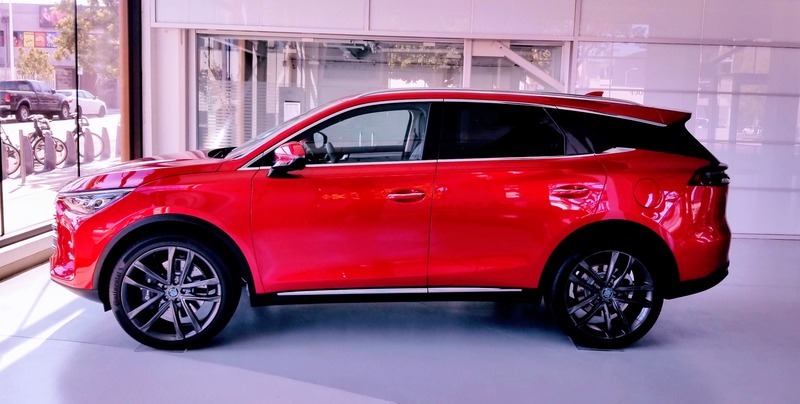 Jose Pontes published CleanTechnica’s August Chinese electric car sales report, which was as always an interesting read. It highlighted growing electric car sales amid a slowing overall car market, as well as trends in electric car sales and new cars entering the market. If you want to look at the most comprehensive publicly available statistics on Chinese electric car sales, head over to that article. Chinese battery pack demand and Chinese EV market statistics also got broken down in an article about battery pack demand in the Chinese market. It notes that production of new energy vehicles was 794,000 in 2017 and the sales of new energy vehicles were 777,000. This is broken down into 478,000 pure electric passenger vehicles produced and 468,000 pure electric passenger vehicles sold in the year. The China Automobile Association also revealed that out of the 794,000 produced, 594,000 were passenger vehicles and 202,000 were commercial vehicles. Also, 2017 battery demand reached 31.3 GWh. These statistics illustrate how big the Chinese market truly is.